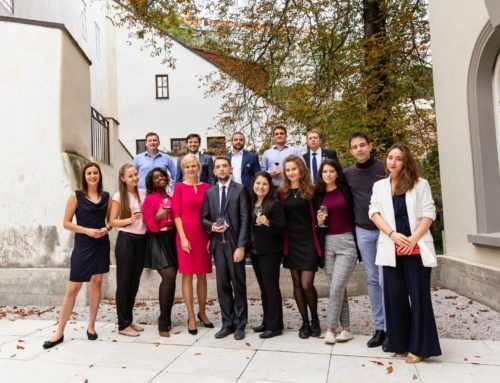 From 3-7 November, 27 participants of the Annual and V4 meets EaP Programs of the Visegrad School of Political Studies (http://ow.ly/DJ6HW) traveled to Strasbourg and the Council of Europe for the 2014 World Forum for Democracy (http://ow.ly/DJ6zy). This year’s forum focused on “Participation to Influence: Can You Revitalize Democracy”. Over a 4 day period, participants of the VSPS took part in plenary sessions discussing youth empowerment in democratic transitions, changing democratic prototypes and the role of youth as actors global challenge. 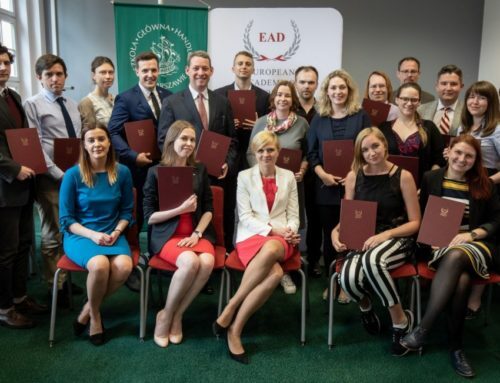 Participants were hosted at receptions at the Hungarian, Polish and Slovakian Permanent Representations to the Council of Europe and received diplomas from the Secretary General of the Council of Europe, the honorable Thorbjorn Jagland. Additionally, the Visegrad School of Political Studies participated in formal networking sessions with Council of Europe Schools of Political Studies from Armenia, Azerbaijan, Belarus, Georgia, Moldova and Ukraine, as well as informal meeting with participants from all 21 schools in the COE-SPS network. 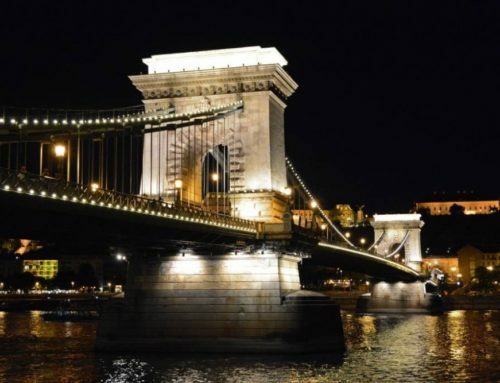 The Visegrád School of Political Studies is a joint project of the European Academy of Diplomacy, the Council of Europe and the International Visegrad Fund that brings together young politicians, civil society activists, journalists and civil servants from the countries of the Visegrád Group – Czech Republic, Hungary, Poland & Slovakia – for seminars to help increase involvement in the democratic processes, foster exchange of know-how and strengthen regional cooperation among a new generation of Central European “movers and shakers”. The Strasbourg World Forum for Democracy is an annual gathering of leaders, opinion-makers, civil society activists, representatives of business, academia, media and professional groups to debate key challenges for democracies worldwide. The insights gathered during the World Forum meetings inform the work of the Council of Europe and its numerous partners in the field of democracy and democratic governance.